Quickpages allows you to create landing pages, analyse your conversion rates and more, and is completely free. Quickpages has quickly grown over the year and now serves over 25000 users. It was put on hold for a long time due to changing priorities and low demand, however due to increasing demand development has started again recently and a major overhaul is coming soon. As a senior back-end developer on the best marketing dashboard on the market, I've worked with nearly 100 API providers (Facebook, Google, Instagram etc.) to integrate their data flow into our own unified data format. I've also spent a lot of time on query optimization, code reviewing and mentoring newer developers, project management and internal tools. 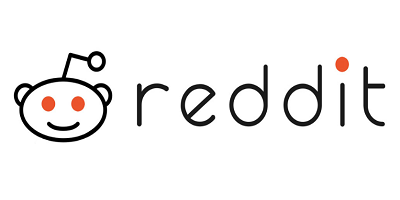 I am a professional software developer from Canada with proficiency in Project Management, Career/Interview Mentorship, Community Management (Reddit/Meetup), Online Marketing, Advertising and SEO. For my updated professional experience, you can visit my LinkedIn. If you'd like to contact me, you can do so here . 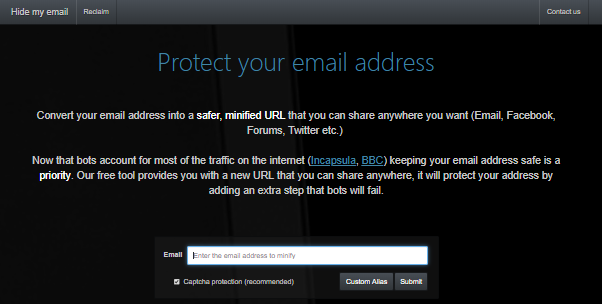 Small tool to prevent email spam, 5000 users.